The Institute of Information Technologies (IIT) of the Azerbaijani National Academy of Sciences (ANAS) has launched scientific researches to study individual psychological aspects and psychometric analysis of Internet dependence of children and younger generation. “Work in this direction can be arranged, for example by means of questionnaires,” the IIT told Trend. The Institute stated that there are a number of methods, which can help to assess the level of Internet addiction. Psychological disorders are measured by psychometric methods, according to the Institute, which said that Internet dependence in a certain sense, can be attributed to bad habits such as the dependence on tobacco, drug addiction, alcoholism, etc. and it’s necessary to apply appropriate methods of "treatment". “For example, if a person is in critical condition, then it is necessary to send him/her to a psychiatrist, if the situation is less severe, then to solve the problem through counseling,” according to the IIT. The Institute added that there are also preventative methods, such as holding preliminary consultations concerning the fact, for example, how much one can stay on the Internet and what negative consequences might be. 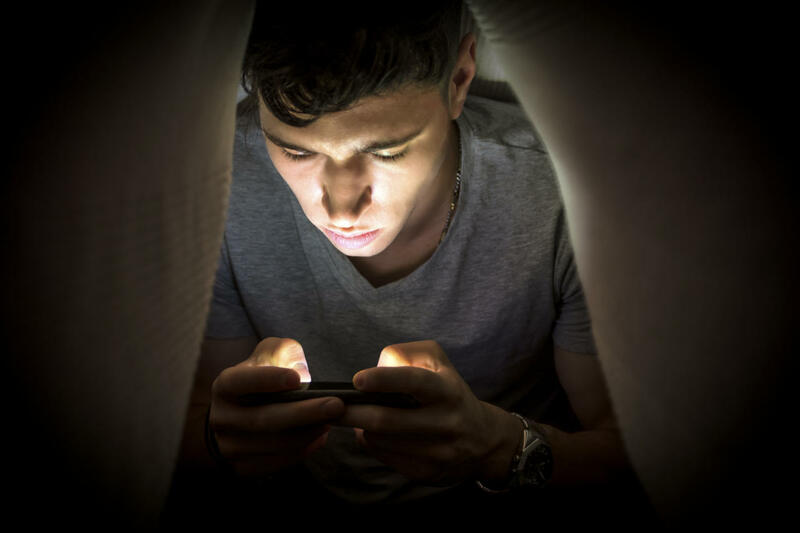 “Currently, Internet addiction disorder, more commonly called problematic Internet use, is widespread. People in a certain sense, are living in a virtual reality, which often leads to physical and psychological disorders. Internet addicts mostly feel like strangers in a society and this can ultimately lead to suicide,” according to the IIT. As of July 2016, about 73.65 percent of Azerbaijani teenagers for the past 12 months used Internet for communication. Azerbaijan, with over 9.6 million people, where about 77 percent of the population has an internet connection, is committed to take measures on the safety of children in Internet. Earlier, Teaching and Innovation Center of the IIT announced about creation of a center of child safety on the Internet, engaging in an intellectual analysis of the obtained information, thus playing an important role in solving this problem.